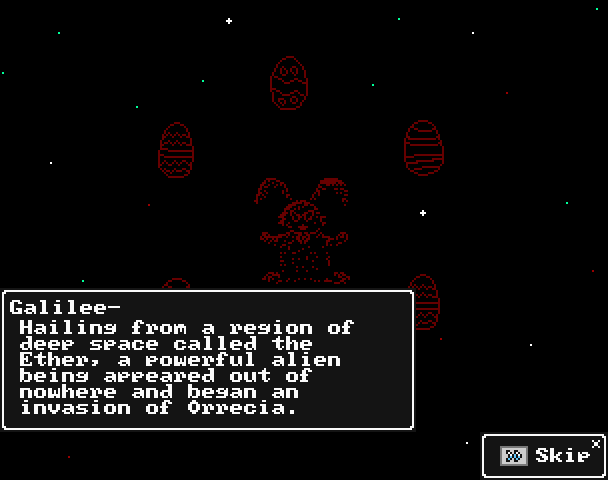 NEStalgia v1.69.0 went live on the Official servers this morning, and along with it comes an improved and expanded Easter event. Because the Official servers are not nearly as populated as they usually are right now, I’ll be sure to host this Easter event (and the Halloween event) again after the release of the long awaited Key of the Exiles expansion. That means that if you’re a veteran player waiting for the expansion before you return, you won’t have to wait another year to experience this event. Later this week I’ll distribute a build of v1.69.0 on Steam etc. so that players on private servers can partake in the event as well. The Easter event will run through next Sunday the 12th on the Official servers. 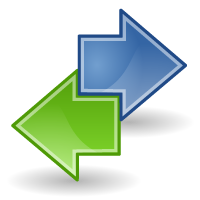 Note that free savefile transfers are still available through tomorrow, Sunday the 5th. If you have savefiles on the Official servers that you’d like transferred/merged onto a different server, now is the time to put in your request. I’ll be taking care of any outstanding transfer/merge requests both tonight and late Sunday evening. 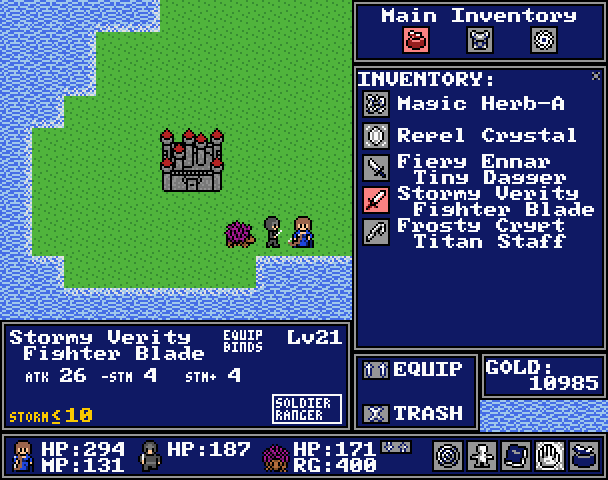 The NEStalgia v1.68.8 update is now live, and simply contains a few minor bug fixes related to the recent server and savefile merges. With those bugs out of the way, we are finally able to start accepting savefile transfer requests for players on the official servers. In order to request a savefile transfer, please visit the Savefile Transfer Request page and fill out the request form. Please read the instructions carefully before you make your request, because we cannot reverse savefile merges once they’ve been made. We will only be doing savefile transfers for people who apply using the request form on that page; if you’ve previously emailed us a transfer request then you still need to fill out and submit the form. Please note that we do not offer individual character transfers between two servers. In other words, you cannot pick and choose which characters you’d like to move between servers; it is an all or nothing choice. All transfer requests will be processed free of charge until February 16th, 2015. After that date, there will be a fee for all transfers (the fee is meant as a barrier to entry so that we’re not constantly making transfers for people on a whim). I thank all of you for your patience as I’ve worked to get the transfer process up and running this month. Now that we have all of this house cleaning stuff out of the way, I’m hoping that I can finally turn my focus over to more exciting NEStalgia updates. NEStalgia Humble Bundle Sale, Plus Other News! We knew that the Steam launch would be a big deal, but seeing it actually happen back in April was pretty incredible. 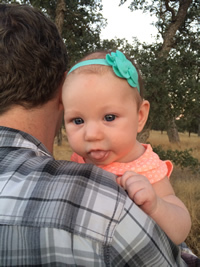 The crazy part for me personally was that in the opening days of the Steam release I was in the hospital with my wife as she gave birth to our first baby. The whole memory is now a blur of me frantically working on my laptop to manage the Steam release and holding my wife’s hand as she delivered our beautiful daughter Isla. At any rate, between learning to care for a newborn and some health issues (see my recent forum reply) I’ve unfortunately been MIA since the Steam release. I haven’t decided whether or not I want to publicly discuss the health issues that have been plaguing me this year, but the important thing is that I’m feeling much better every day. Perhaps we’ll discuss that topic a bit in a future podcast. I don’t think that the Humble Bundle needs any introduction, as it is the standard for charity bundles in the industry. I’m incredibly excited to announce that starting right now (11:00 am Pacific time), NEStalgia will be a part of a “Modern Retro” flash sale that lasts for 24 hours. This bundle includes over $70 worth of games and soundtracks, with a percentage of the proceeds benefitting the American Red Cross and Child’s Play. 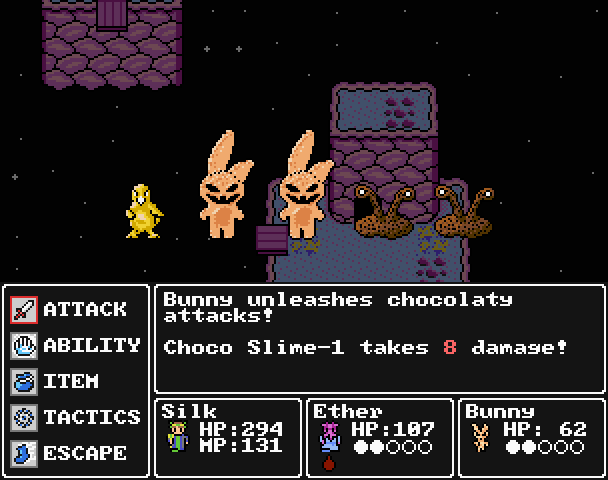 NEStalgia is included in the bundle if you pay at least $6. For those of you keeping score, that’s the cheapest price that the game has ever been offered for – and that’s not even considering the other great games and soundtracks that are a part of this bundle. This week we’ll be releasing the v1.68.5 update, which has a variety of bug fixes and balance tweaks. From here on out the NEStalgia Launcher will follow the same versioning notation as the game itself, so instead of being called “Build 19” the new version of the Launcher will also be “v1.68.5”. One thing to note is that I’ve managed to track down and fix the map scrolling jitteriness affecting certain users, and that fix will be included in v1.68.5. We’re working to implement client-side saving as an option for players on both private and public servers. “Client-Side Saving” simply means that your character savefiles will be stored on your computer rather than whatever server you’re playing on. The real goal with this change is to make drop-in drop-out multiplayer much easier for small private games, though public dedicated server hosts will have the option to allow client-side savefiles as well. All of the Official Servers will be sticking with the current server-side saving system. The main quest line will be continued, beginning with the player receiving his or her very own boat. 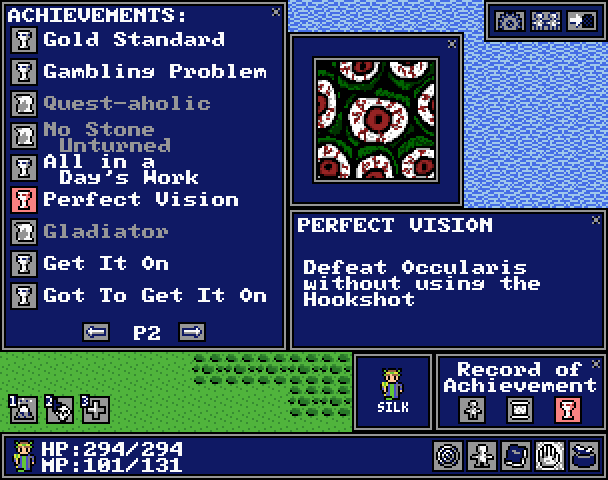 The main quest line itself will branch out at this point and become much less linear, allowing players to complete main story objectives in whatever order they choose. Players will be able to use their boat to sail around and explore the entire world, which contains many new towns, dungeons and other exciting areas to explore. The level cap for Players and Companions will be increased to 45, opening up new abilities, skill tree nodes and milestone boosts. A new end-game dungeon will be introduced for level 45 players, complete with new daily quests and new equipment sets for each class. New monsters, music, etc. etc. – everything that content expansions typically come with! 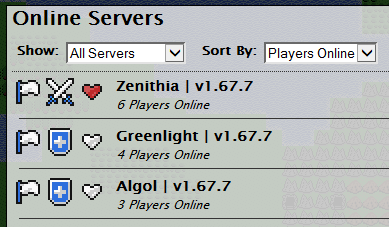 I’m working on updating our server merging tool so that I can begin server merges in the next week or two. 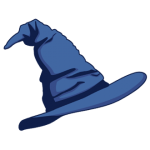 I’d love to wave a magic wand and just have a single NEStalgia server support 1000+ players online at once, but until that happens we’ll need to continue to add servers for large population explosions and then merge them down afterwards. That’s all for today. As always if you have any questions then don’t be afraid to drop us a comment on this post, and don’t forget to spread the word about the Humble Bundle Flash Sale! 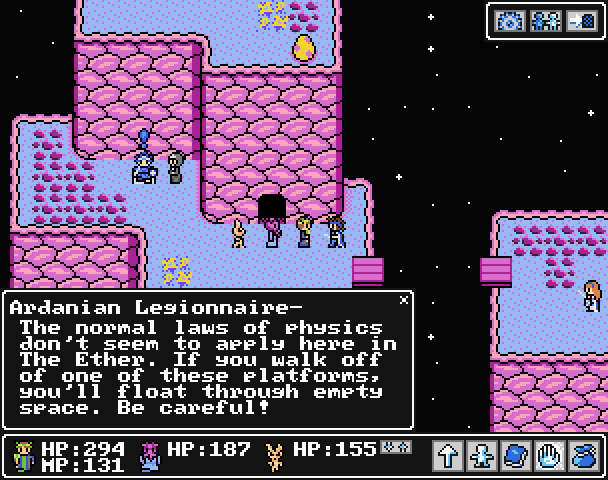 You’re probably never going to see NEStalgia go for any cheaper than this, and you get a lot of other games as well. Plus, you know, charity. 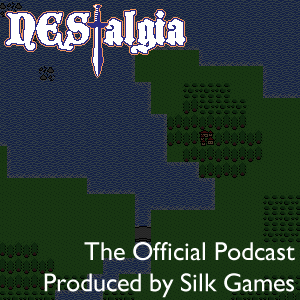 NEStalgia v1.68 Preview, Plus a Podcast! So how about that Steam launch? Well, the BYOND team is still working as fast as they can to get all of the Steam API stuff integrated into NEStalgia. Once that’s done, we’ll be finally be able to release the game on Steam (hopefully this month). In addition to lending a hand in that process when I can, my time has been spent preparation the long-awaited Key of the Exiles content expansion. 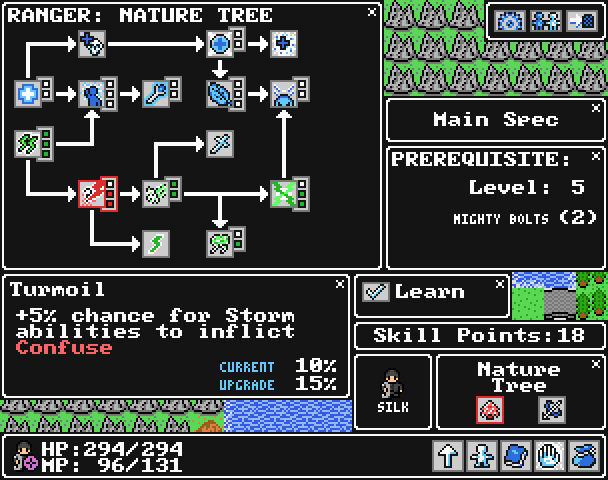 When I set out to redesign the Skill Trees my goal was to build upon all of the stuff that has worked before, while fixing as many flaws in the system as I could. That sounds like a pretty obvious objective, but my point is that this isn’t a redesign for the sake of a redesign. These new trees are simply an improved evolution, and I think that players will be really happy with them. You’ll notice that the Foundation tree has been completely eliminated. 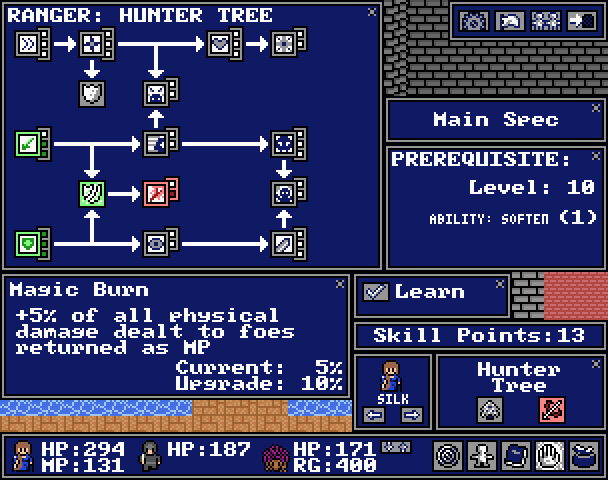 Skills that increase Max HP/MP etc have been absorbed into the regular trees for each class, while the Elemental Enchants have been removed from Skill Trees altogether (more on that below). The way that you invest your skill points has changed as well; you don’t always have to fully invest in a skill node in order to move on to the next node. 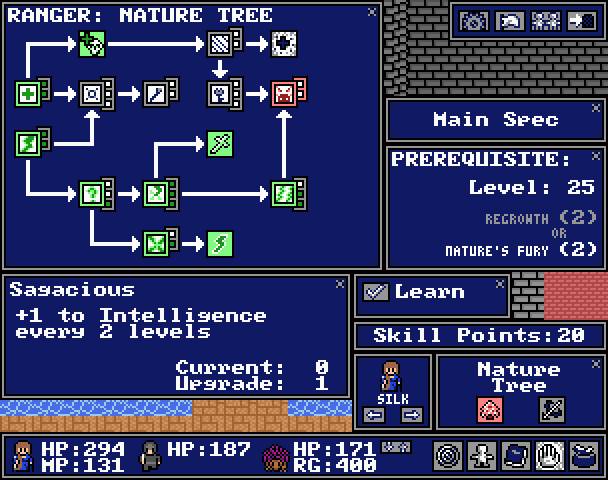 There are also many skill nodes that you can reach via multiple paths. The end result of all these changes is that players will have more freedom of choice when speccing, and each skill point will make a much bigger difference than it did before. The most dramatic change in this update is in the way Plus Fire, Ice, Storm and Heal work. Instead of working on a percentage basis as they do now (ex: 20 Plus Fire increases fire damage by 20%), these stats will now increase damage on a 1:1 basis. In other words, if you have 10 Plus Fire then all of your fire spells will do exactly 10 more damage. The same goes for Plus Heal; 10 Plus Heal will boost the power of all your healing spells by 10 points. While a low-level spell like Fireball might have a Plus Fire Cap of 15, a higher level fire spell could take that cap up to 30. The same logic applies to healing spells. However, having more Plus Element than is needed for a particular spell isn’t necessarily a waste. The Resist Fire, Ice and Storm stats now also operate on a 1:1 ration to damage, and are deducted from the attack power of an Ability before the cap is calculated. In other words, if I have 30 Plus Fire when I cast a Fire spell that has a Plus Fire Cap of 15 and my target has 20 Resist Fire, I’ll receive a total Plus Fire damage bonus of 10 points on that attack. It’s all just basic addition and subtraction. Alongside these big changes, the Spell Piercing and Resilience stats have been completely eliminated. All of the items in the game have been adjusted to accommodate this change; the stats on weapons/armor will be comparable or superior to what they were before. Elemental weapon enchants have been removed from the Skill Trees. Instead you’ll now find Fire, Ice or Storm elemental enchants that can add damage to any weapon. 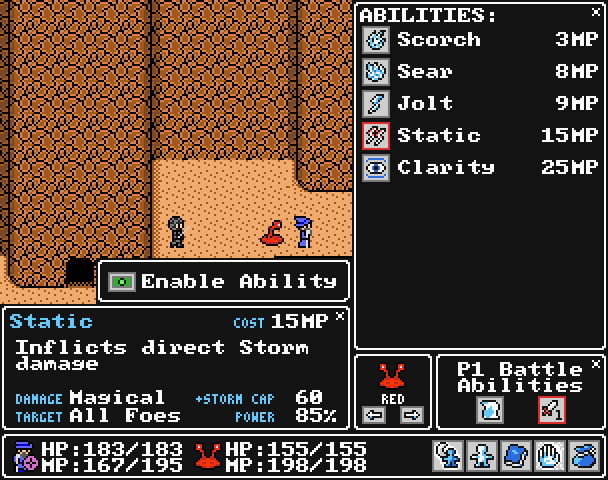 Like abilities, these enchants also use your relative Plus Element stat and have a Plus Element Cap. 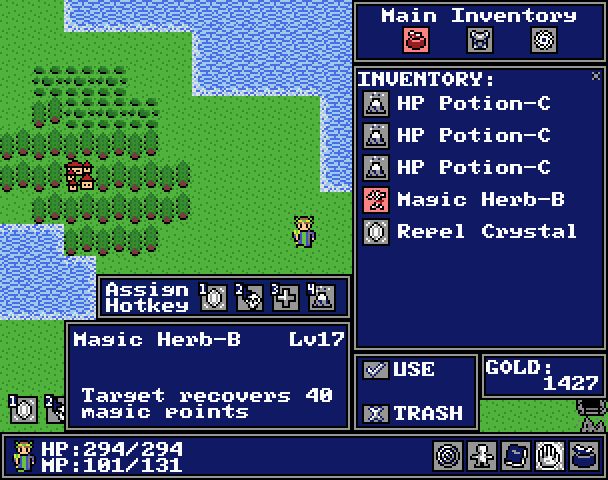 Each enchant is displayed in the bottom left corner of the new expanded Item Detail HUD. 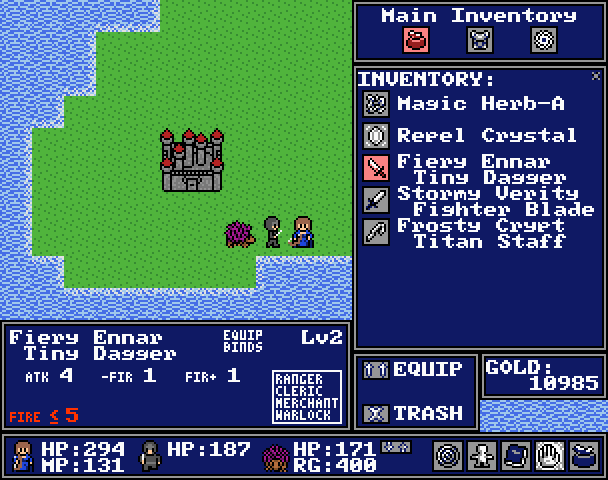 You’ll notice that the enchants are displayed with a “less than or equal to” sign; that number represents the Plus Element Cap on each enchant (the maximum amount of Plus Element damage that the weapon can do). This next bit is important: the amount of extra damage your enchanted weapon does is based solely on your relevant Plus Element stat. In other words, a Storm enchant on a weapon won’t do any additional damage unless your character also has some Plus Storm. Like Abilities, any Plus Element that you have over your weapon’s cap will first count against any resistance that the enemy has. Many rare weapons now come pre-enchanted, and you’ll be able to find Enchantment Scrolls around the world to add or replace enchants on all of your weapons. There are two variables that matter with enchants: the element, and the power cap. We’ll probably do a bit of closed testing on v1.68 before it goes live, and all of the people who contributed to the fundraiser back in December will be invited to participate. Speaking of the fundraiser, I’m working on another big blog post to showcase our top donors and post the results. Look for that soon. There are many more changes bundled in v1.68, and I’m posting an ongoing list on the wiki’s Version Notes page as I finalize everything. This update is a huge step towards the expansion, and I’m excited that players will be able to benefit from these changes in the near future. It’s been a long, long time since we’ve recorded a podcast, but part of our goal as we move development ahead at full throttle is to increase the frequency of blog posts and updates about what’s going on behind the scenes. Today’s podcast is a meaty one, clocking in at 42 minutes. On this episode of the podcast Balzack and I discuss the Pre-Steam Fundraiser, details of the Steam launch, an ordered priority list of what’s next for the game in terms of short-term updates, and some branded new information about the content expansion. We also preview one of the new music tracks that was recently composed for the game. If you have questions or feedback about the podcast then please leave us a comment on this blog post. It’s really up to you guys as to whether or not we keep doing these podcasts – if you’re interested in hearing more podcasts on a more regular basis then let us know. Amid all of the craziness of trying to get the game ready for Steam, one of the road blocks that I’m currently running into is a shortage of available funds for development. Part of that stems from putting aside projects that actually pay the bills in order to work on NEStalgia (which doesn’t yet pay the bills)… but also because there are a lot of pre-release expenses piling up. Many of you have been incredibly generous with donations to our cause in the form of gift subscriptions or the purchase of custom guild capes in the past. I’m always receiving requests from players who are interested in paying for other types of vanity items, but I didn’t want things to get micro-transactiony. 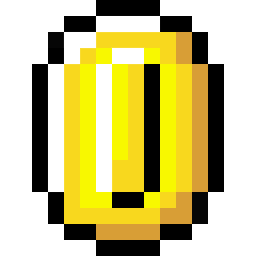 So, in what will hopefully be a win-win for everybody involved, I’m going to offer several different types of new vanity items, customization options, etc. for a very limited time. By “very limited time” I mean just a couple weeks, and that it will be the only time I’m ever going to do this. It is essentially a Kickstarter campaign, and if you want to make your mark on the game before it hits Steam, then now is your chance. Like the custom guild capes that we’ve offered before, none of the stuff on sale here is going to give anyone a gameplay advantage. Players who don’t donate during this fundraising campaign won’t be negatively impacted in any way (though they will see some new masks/dyes/costumes on other players that aren’t yet accessible). Every donation helps and is greatly appreciated. Anyone who donates during this fundraising campaign will have their name permanently placed on a list of contributors in the game, and will be given full access to the eventual Key of the Exiles closed beta test. The NEStalgia Pre-Steam Fundraiser starts right now and will end December 4th. As I said above, I won’t be extending this campaign nor offering anything like it ever again. Because we don’t have any sort of micro-transaction mechanism in the game, all of these items will need to be distributed manually, which we’ll work to do as quickly as possible. Thanks everyone! The v1.67.3 update went live on all servers earlier today. 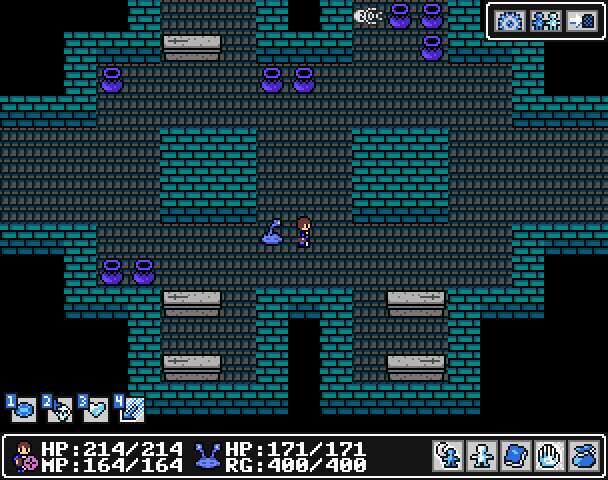 This patch added a couple cool features (overworld hotkeys!) 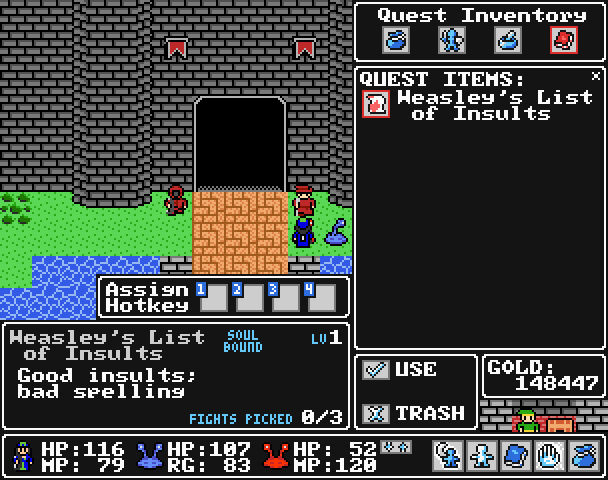 and streamlined the game’s interface a bit. All of these changes are related to NEStalgia’s upcoming launch on Steam as we scramble to get the game ready for wide-scale distribution. Spiff (tenkuu) addressed a mountain of backlogged NEStalgia bug reports (among lots of other things). Tom and Lummox JR of BYOND have been working to integrate the Steam API into the BYOND engine, and to provide us with some new features to aid in the release. Mikau has been helping to code a new version of the standalone client that will allow players to filter and search the potentially large lists of diverse servers that we might see. Balzack has completely taken over community management and customer service duties (emails sent to team@silkgames.com now actually get replied to! ), and has been recruiting and training a bunch of new moderators to handle the influx from the Steam launch. We’ve had composers both new and old working on composing many new original music tracks for the game. Every single piece of music in the game has been remixed, and many of the less impressive tracks have been outright replaced. I can’t wait for all of you to hear the new music (it should be going live within a week). I’ve been managing all of this stuff and working on small updates like v1.67.3 as well as the Key of the Exiles expansion content. I know that many of you aren’t planning to return until the Key of the Exiles expansion releases (which is exactly what I’d be waiting for as well). Although Key of the Exiles will not be finished in time for the initial Steam launch, it will be posted as a free update to the game as soon as it is ready. What will be happening, however, are some major changes to our distribution model. As I mentioned in the last blog post, players are going to be able to host their own private single player or multiplayer servers, as well as their own large-scale dedicated servers. All of that will be on top of a large line up of “Official” dedicated servers hosted and maintained by Silk Games. One big change that is going to take effect today is that subscriptions are now $15 flat. We’re doing away with the term “subscription” in general – from this point forward you’ve either purchased the game, or you haven’t. Anyone who has a previous time-based subscription (6 months or 1 year) that had time left on it as of the date of this post has had their subscription automatically upgraded. Our hope is to release the new standalone version of the game that players can host themselves within a week. That will give us a bit of time to test it and get your feedback before we launch on Steam. As far as the Steam launch itself goes, we don’t yet have a specific date nailed down. We’re pushing hard for early December, so we’ll see if the Valve Gods smile favorably upon us. Tomorrow I’ll be back with another blog post to talk about something big that all of you can help us with as we ramp up for the Steam release. Thank you so much for all of your support so far – we’ll continue working hard to deliver. NEStalgia Has Been Greenlit… So What Now? 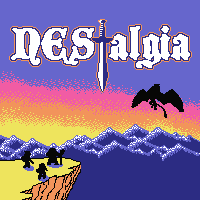 It’s hard to believe that it’s been exactly one year since NEStalgia went up on Steam Greenlight. It’s even harder to believe that it’s also been about a year since development of the game was inadvertently put on “pause” after I started a new job. By sheer coincidence, I wrapped up that job this past Tuesday in order to start focusing my own new media production company. When my wife and I went out to dinner to celebrate my career milestone on Tuesday night, one of the things we talked about is how I was looking forward to putting time into NEStalgia again. As you can imagine, the last thing that I expected was to wake up the next morning to find out that NEStalgia had been Greenlit. Talk about serendipity! Getting NEStalgia ready for sale on Steam is going to take some time. It could be two weeks, or it could be two months – I really don’t know at this point. The important thing to note is that NEStalgia launching on Steam isn’t going to affect any current subscriber’s access to the game. Once I have more information about how it’s all going to work, I’ll be sure to share the details. The game itself is also in need of some updates in the near future. There are a ton of bug fixes and minor tweaks on my to-do list (a year’s backlog really adds up fast). My biggest concern, however, will be working on the previously announced content expansion, ‘Key of the Exiles‘. None of this is going to happen overnight. As patiently as all of you have been waiting, you’re going to have to wait a bit longer. New content is what the majority of you are craving, and as of now I don’t have an answer for when it will be released. In the past, a great deal of my time has been spent in the day to day management of the community and dealing with customer service type stuff. From this point forward I’m going to stay out of all of that as much as I possibly can in order to focus strictly on development. Balzack is now the go-to guy for everything related to community management. That means moderation decisions, customer service issues, questions/complaints, etc. Balzack has always been the official community manager – the difference now is that I’m taking myself completely out of the equation. 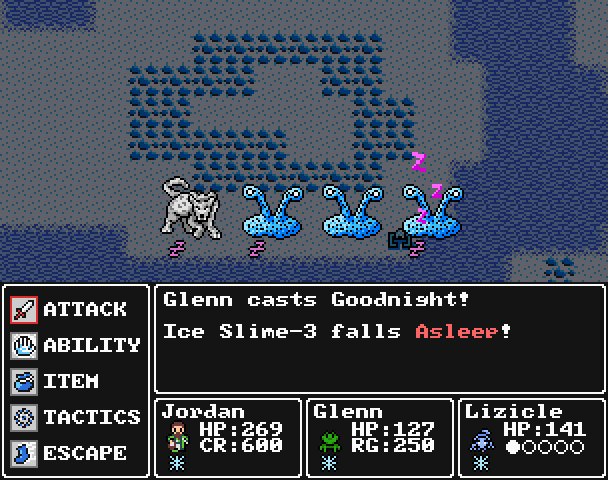 Balzack can be reached via the forums or the team@silkgames.com email. Our current distribution model was built to handle a small community. Restricting the game to a handful of official dedicated servers is how we’ve quality controlled the experience and ensured that players don’t get too spread out over a bunch of small private servers. However, now that a much larger audience is potentially headed our way, things need to change. What we’ll likely do is transition over to a Minecraft/Terraria sort of model. Players will be able to download the game to play single player or host small private servers to play with friends. People who purchase the game will also be able to host larger public dedicated servers. Last but not least, we’ll continue to maintain a large cluster of official dedicated servers as an option for players to join. Under this model players will no longer be reliant upon joining the Silk Games servers, and people who don’t like the official servers can host and manage their own servers however they see fit. Last year’s Steam Greenlight holiday event has been activated on all servers, so those of you who haven’t played the event before should stop by and check it out. Now that I’m going to be back working on the game around the clock, you can expect to see regular blog updates and the occasional podcast in the weeks and months to come. Thank you so much to each and every one of you for all of the support so far! This whole Greenlight endeavor was a community effort, and NEStalgia’s success belongs to all of you who were a part of it. I also want to sincerely thank those of you who have stuck around with the game this past year during my development hiatus. You’ve been very understanding and patient, and I’ve really appreciated it.